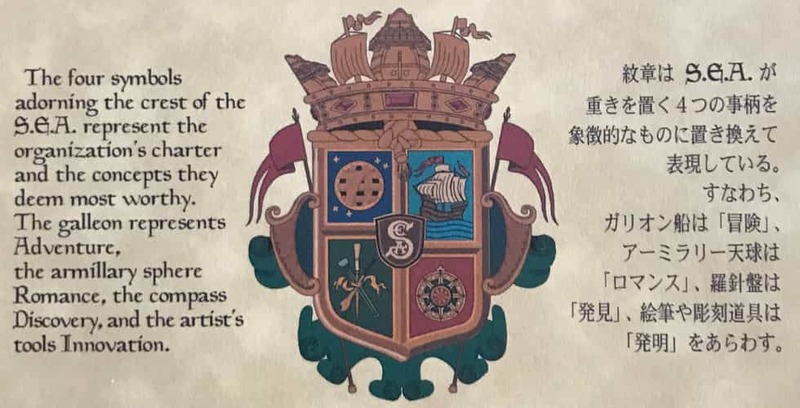 Somehow I am only just now learning about the existence of a fictional secret society whose history connects many of the more recent Disney theme park attractions around the world, the Society of Explorers and Adventurers, or S.E.A. for short. I found some great overviews of the organization online, such as the write-up at the Disney fan wiki, and fell down a deep, deep rabbit hole of fan videos on YouTube, such as the three part series by Offhand Disney. Like most everyone I know, I had a pretty rough time for much of 2018. As I said many times, it turns out that living in the early days of a dystopian future can really take it out of you. But the last few weeks I’ve been finding myself a little more optimistic. I think that 2018 was the least productive year of my professional career, but I feel really good about all of the work that I got done, and I managed to lay the groundwork for some really cool stuff coming in 2019. And even with all of the horrible stuff going on in the world there was still a lot of goodness, too. Time spent with good friends, traveling with my kid, and generally trying to make room in each day for the things that bring me joy. I spent at least one hour every night reading strictly for pleasure, and managed an average of a half-dozen novels a month as a result. I also read huge stacks of fantastic comics and OGNs, particularly a lot of great middle grade and YA stuff. I played five or six fantastic video games to completion over the course of 2018, and end the year several weeks into what I anticipate with be a LONG obsession with Red Dead Redemption 2. I saw a bunch of great movies in the theater, even more at home on disc or streaming, and watched more great TV this year than in any other year I can remember. My kid is spending the afternoon playing D&D with friends, and tonight the two of us will be celebrating NYE with a movie, some video games, and a nice, quiet evening at home. I have John Coulthart to thank for pointing out this hour-long interview with Jorge Luis Borges, when he appeared on William F. Buckley, Jr.’s Firing Line in 1977. 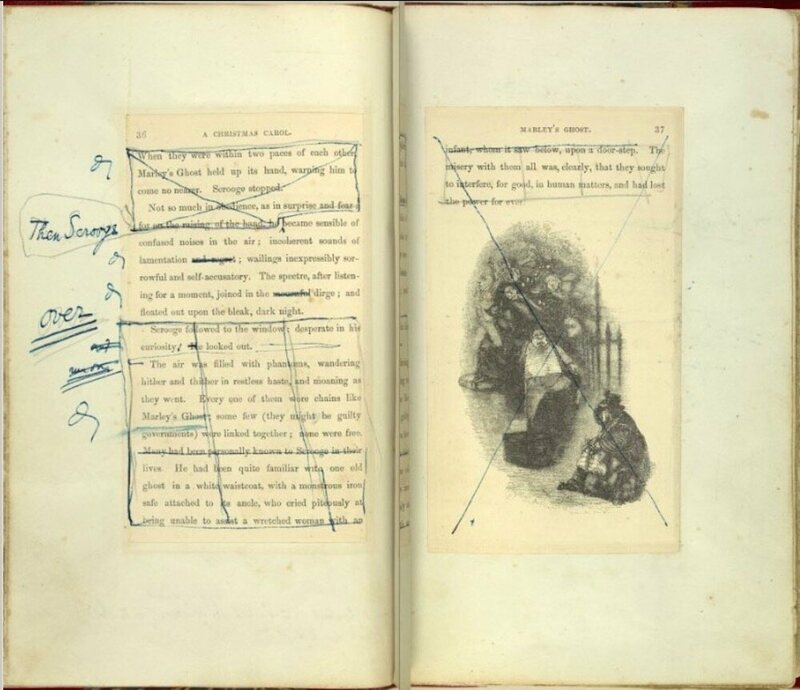 I’ve only ever seen brief video clips of Borges before now (who was a huge influence on me in college and after), and I’m looking forward to spending an hour listening to him talk. 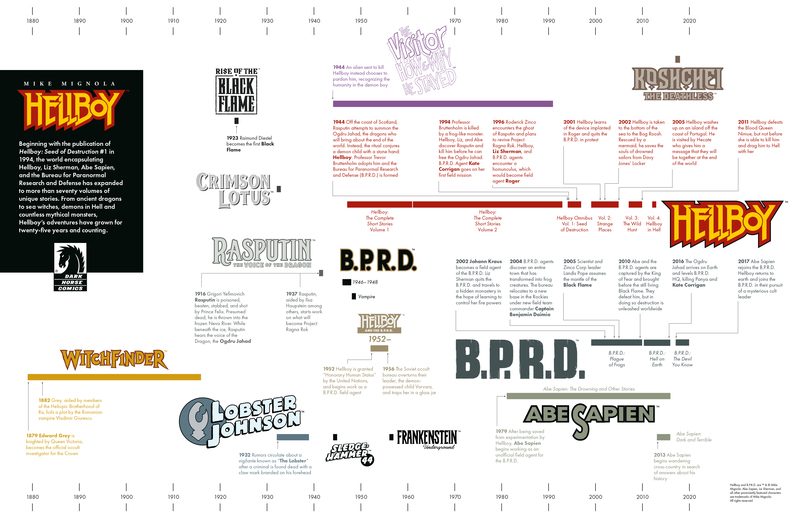 Here’s a thumbnail of that timeline, which includes a number of my contributions to that world in recent years (and click through for a full-sized version). And readers new to the Hellboy comics shouldn’t worry, it’s a lot easier to follow that it might appear at first glance.